Amoretti Premium Pumpkin Spice Syrup is a sophisticated, complex, and spicy take on the traditional flavor of the spices found in pumpkin pie. We mix the classic, bold flavors of spicy cinnamon, cozy clove, and complex chai, as well as hints of nutmeg and allspice, to deliver the exquisite, unparalleled depth of flavor that only Amoretti Premium Pumpkin Spice Syrup can provide. Amoretti Premium Pumpkin Spice Syrup is manufactured in Southern California from natural ingredients. 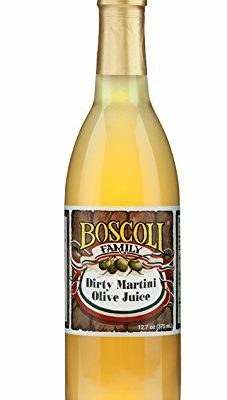 It contains no artificial flavors or colors, no artificial sweeteners, no trans-fats, no high fructose corn syrup, and is certified kosher. Amoretti Premium Pumpkin Spice Syrup is thicker, richer, and more concentrated than any competitive brand, which means one pump of Amoretti Premium Pumpkin Spice Syrup gives you the same burst of flavor as 2 or even 3 pumps of competitive brands, without the cloying sweetness! 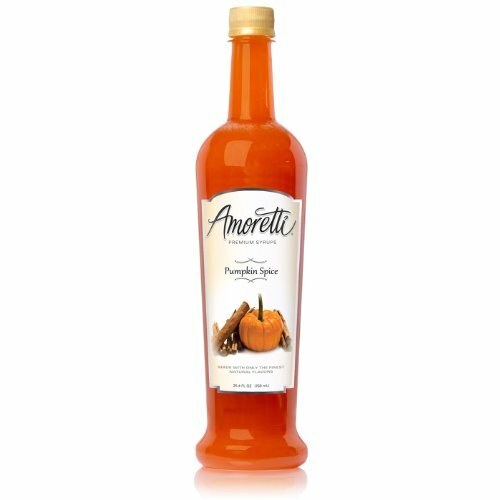 Amoretti Premium Pumpkin Spice Syrup is sure to give you the warm, cozy feeling of the fall and winter seasons with just a pump or two in your favorite beverage. Lace coffee, tea, or any holiday drinks with Amoretti Premium Pumpkin Spice Syrup, and take some time with your friends and family, or simply a moment by yourself. 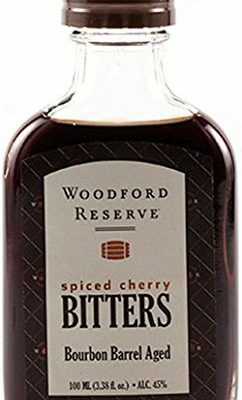 Add it to mulled wine or hot apple cider for a real taste treat while sitting by the fireplace on a crisp autumn afternoon or a cold winter night. Amoretti Premium Pumpkin Spice Syrup will also add a unique flavor to your homemade culinary treats when added to cake batter, cookie dough, and puddings, or blended into homemade ice cream, gelato or frozen yogurt. However you decide to use it, Amoretti always stands behind our products, so if you are not happy with Amoretti Premium Pumpkin Spice Syrup for any reason, let us know. We will find a way to make it right.